Play to Learn. Learn to Think. Codinu is offering weeklong, full-day (9 am to 3 pm)* summer camps. Each week has a unique theme with different projects and an ultimate coding experience. 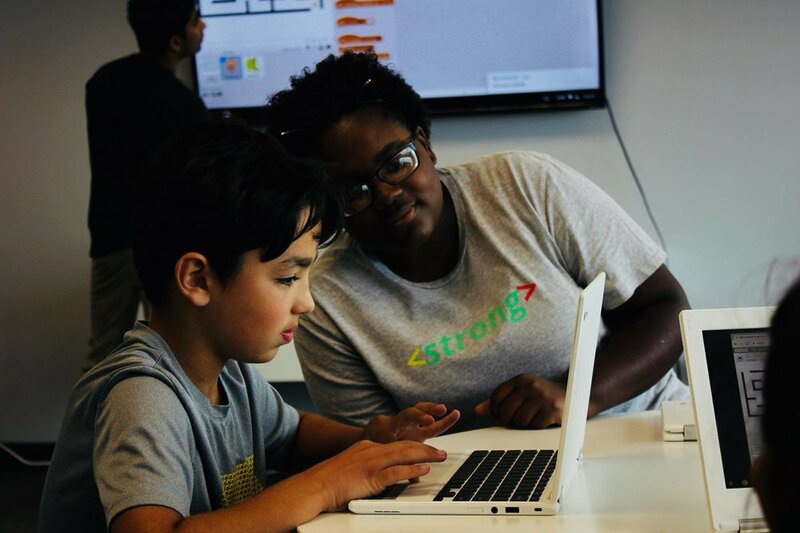 Camps provide an immersive learning experience allowing the students to build their coding skills rapidly, while having a ton of fun. 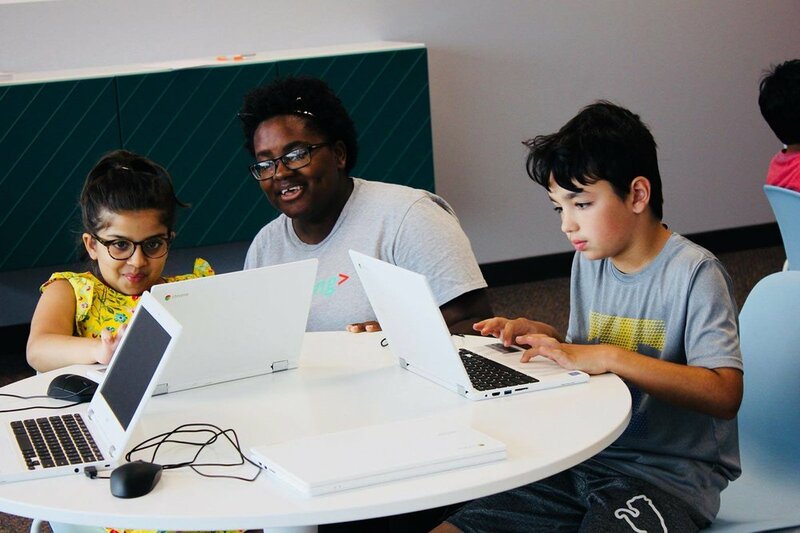 Our Very First Daddy Daughter Code-a-thon was held on 22nd February, 2019 at Codinu (in partnership with Naperville Park District). 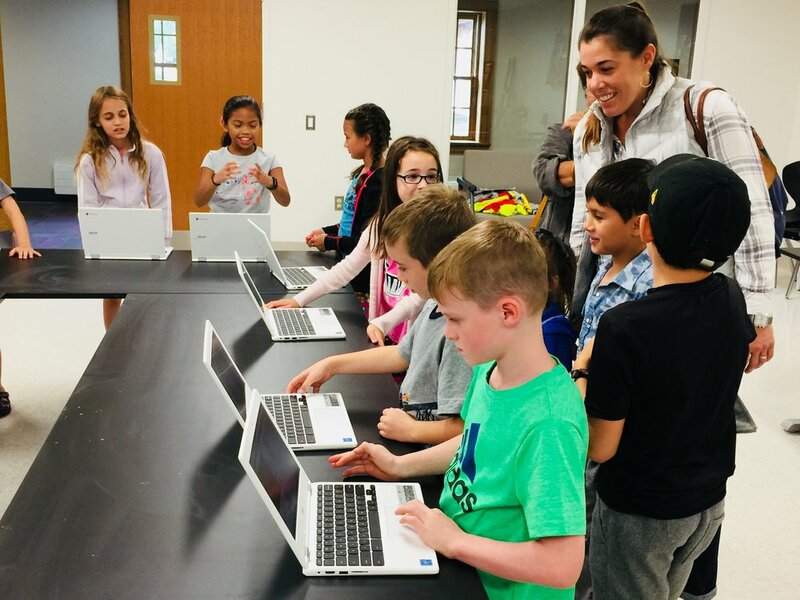 This event gave young girls and their fathers or father-figures an opportunity to connect over a computer coding and robotics session along with a fun-filled evening with food, music and tech-centric activities.